Lianyungang Port, known as the eastern end of New Silk Road and bridgehead of New Euro-Asia Continental Bridge, is the most convenient and economical estuary in central-western China. 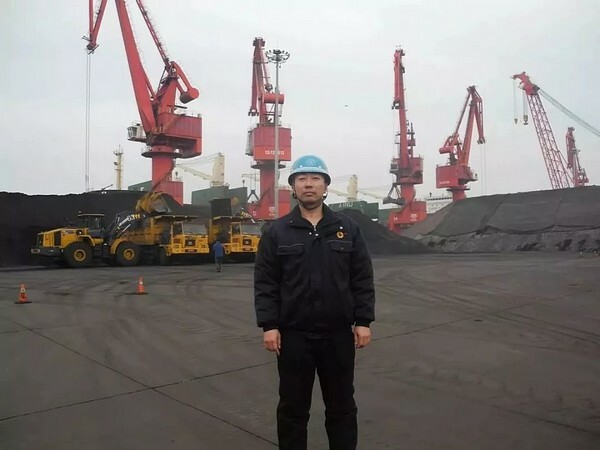 In the Port operation zone, two XCMG LW1000KN loaders, which were delivered to the Port in January 2019, are shoveling and loading coals. The waves are lapping against the seawalls, producing large sounds. Walking close to the two busy LW1000KN loaders, one can experience the busy scene. Talking about the two XCMG 10T loaders, according to my observation and feedback from the drivers, they match the 11T loaders of international brands in operation, comfort and performance. XCMG loaders are becoming better and better. In the sunset hours, under the many Port cranes in Lianyungang Port, loaders and trucks drive to and pro. The many cargo trains occupy the dozens of railways. The shining color of LW1000KN loaders, together with the sunset scene in the Port, make the most ambitious scroll. 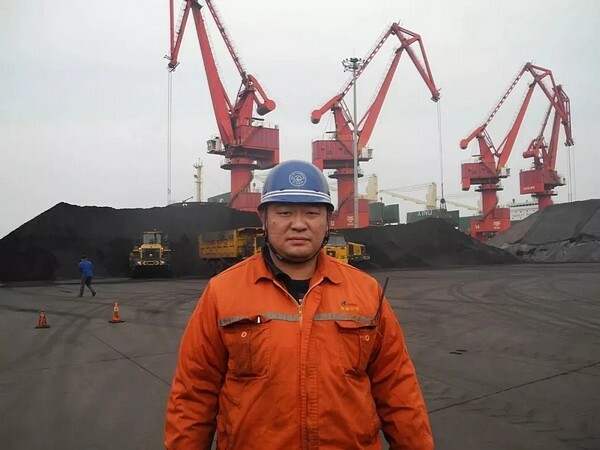 As one of the busiest ports in China, Lianyungang Port will purchase more and more XCMG loaders, supporting the efficient operations in this large international port.